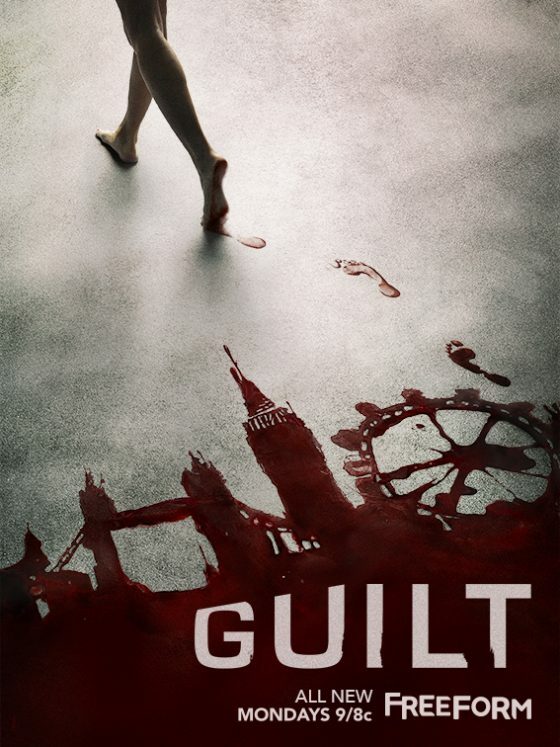 Hundred Waters head to the suburbs and soundtrack Good Girls (NBC) with “Blanket Me” tonight (Apr 23). Hundred Waters checks in to Chastain Park Memorial Hospital in The Resident, and soundtracks the Apr 16 episode. Hundred Waters’ “Show Me Love” featured throughout the entire ad. Last night Hundred Waters performed her song ‘Show Me Love (feat. 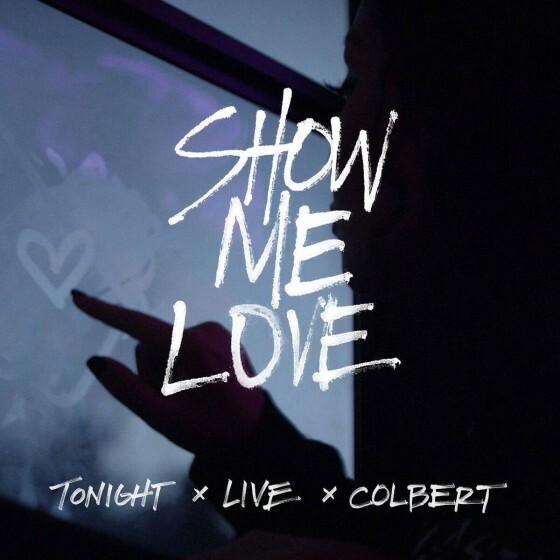 Skrillex & Chance the Rapper)’ on The Late Show with Stephen Colbert. The performance was full of Hundred Waters (Nicole Miglis) ethereal vocals and Skrillex on electric guitar. Click through below to watch the performance! 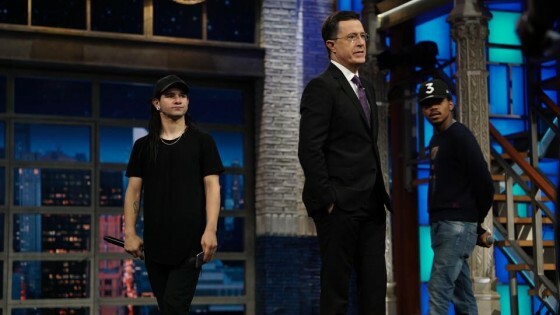 Click through below to watch Skrillex and Chance the Rapper pop in on Colbert’s monologue.